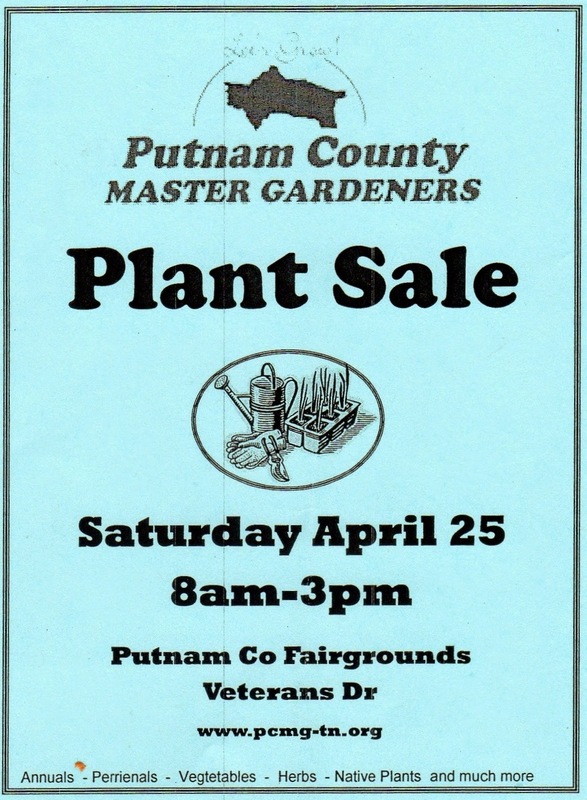 The plant information cards that help educate you at the sale are available for reference online all year long. Scan the code block on the info cards at the sale to take you right the cards online anytime. Tomatoes, Vegetables, Heirlooms, Herbs, Annuals, and Perennial varieties we are offering this year.